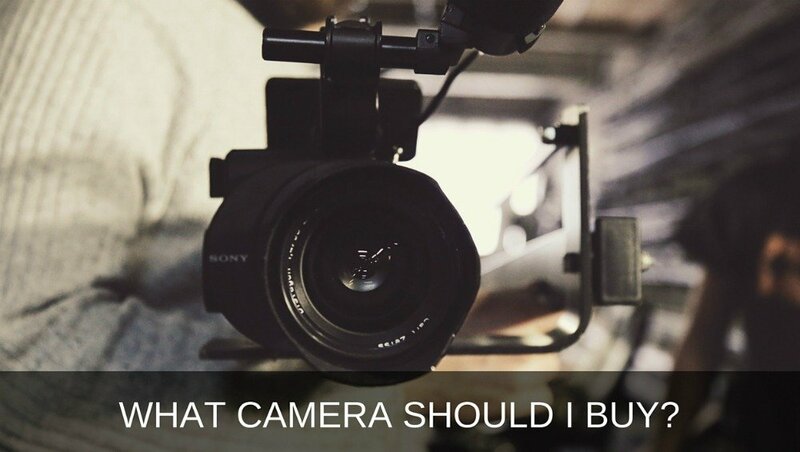 One of the top questions we get here at Desktop Documentaries is "What camera should I buy?" or "What's the best camera to shoot my documentary?" 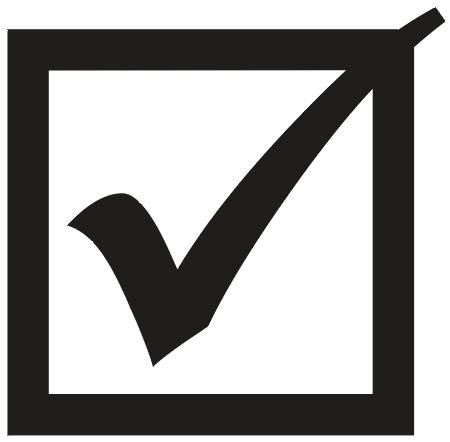 1) Where will your video or documentary be shown when it's done? 2) How much money are you willing to spend? 3) What type of shooting are doing: cinematic/planned shots or run & gun news style? 4) What's your editing system and is it capable of handling the video format you are shooting on? **Choosing the best camera for your documentary does not necessarily mean choosing the "latest greatest". There are plenty of older model cameras that offer beautiful results. "My documentary is for the web only." "I am starting my own video production company and will be making videos and mini-documentaries for a variety of purposes including non-profit and corporate clients." "My documentary will be broadcast on television and needs to meet the highest technical and professional standards." "My documentary will be shown on broadcast television & in theaters and needs to look AMAZING, like a movie." If your documentary is for the web only, pretty much anything goes. 240p will look very pixelated in full screen mode whereas 4K will look amazing. Keep in mind not all computers and internet connections have enough power or bandwidth to play a 4k video. So it's important to understand your audience and where the video will be streamed from (re. remote villages in Africa or Singapore?). Or if the video is mainly being watched on a 3-inch smartphone, 1080p is plenty resolution needed for a clear beautiful image. 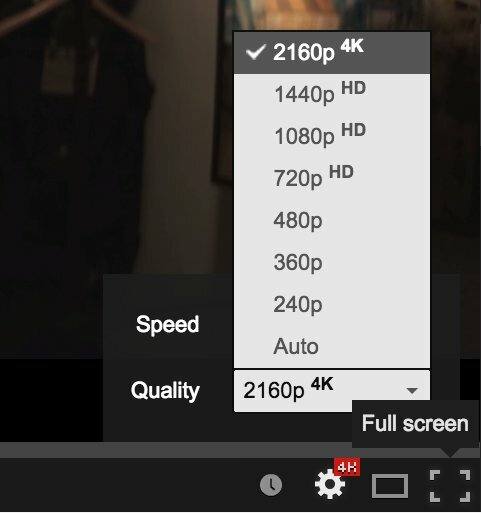 I suggest aiming for a MINIMUM video resolution of 1280 x 720p for web video. Most video cameras these days, even smartphones, are capable of shooting at this level of resolution. Ideally, look for a camera that shoots in either 1280 x 720 or 1920 x 1080. But even if you have an old SD (standard definition) camera that shoots in 720 x 480, that still looks pretty good for web. However, keep in mind viewers are getting accustomed to seeing HD quality, so SD may not feel as "fresh". Remember that if you shoot your documentary in 4k resolution (otherwise known as Ultra HD or Ultra High Definition), only a small percentage of web viewers will be able to watch it in that high of a resolution. And since 4K takes up an enormous amount of space on your hard drive, shooting in 4K only really makes sense if you plan to show your film beyond the web. 1080p produces a very nice looking crisp image and should be plenty high quality for most web situations. If you're wondering why 4k is referred to as 2160p, it's because resolutions are categorized according to their vertical dimensions. So whereas technically 4k is 3840 x 2160, for short, it's referred to as 2160p. It's the same reason why 1920 x 1080 resolution is referred as 1080p ("p" refers to progressive scan, the standard for web video). What camera to buy for web video: Anything that shoots 1280 x 720 HD resolution or better, preferably 1920 x 1080. Pros and Cons: If you choose to go with a smartphone, DSLR or camcorder (the less expensive options that don't have an XLR audio input), an external audio system (for example: Zoom H5n + Pro mic ) is essential to capture professional audio. On the other hand, go with a traditional video camera if you plan to do more "run & gun" type shooting and/or if you want an "all-in-one" solution with video and audio packaged together. DSLR's and mirrorless cameras are great for sit-down interviews and more planned, stable shots that look like a movie. For these kinds of projects, a little goes a long way. 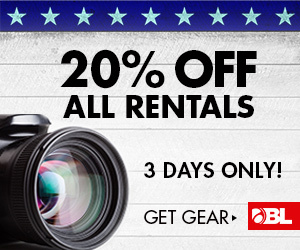 You don't need massive amounts of gear (or money) to get a professional looking product. A DSLR camera and a top notch audio package will get you great results on a barebones budget. Just like web videos, there's a lot of flexibility in what camera you choose depending how the final product will be used. More than likely, mini-documentaries for non-profits and businesses will end up on the web. They may also get shown on a projection screen as part of a live event. If that's the case, the better the resolution, the better it's going to look on the big screen. In that case, you want to make sure you're shooting at a minimum resolution of 1920 x 1080. And if you want to "future-proof" your camera purchase, consider a camera that can shoot at 4K resolution. These Ultra High Definition resolutions take up a ton of hard drive space, but look brilliant on a huge screen which may be just the thing you need to impress your clients. What camera to buy for corporate and non-profit videos: Since most corporate and non-profit type videos tend to be more static and less "run & gun", a DSLR or Mirrorless Camera are solid choices for this type of documentary work. If the videos likely will end up on the big screen, getting a camera capable of shooting footage in 2K or 4K resolution is a good choice. But for the most part, an HD camcorder will be plenty great for most situations. Pros and Cons: A DSLR is a great low-budget choice for video production as it produces a beautiful image. Plus, it's a "two in one" for both video and photos. The main downside is having to rig up a separate audio system and sync the audio later in editing. Plus, the extra cost of the lenses and issues with stabilization and zooming (remember, these cameras were originally designed to take photos, not video). A video camera is more convenient as an "all in one" video/audio system and works better as a "run & gun" camera for shooting on-the-go. If your documentary will be broadcast on national television and needs to meet the highest professional standards, there are lots of great choices here, but get ready to fork over some serious cash. 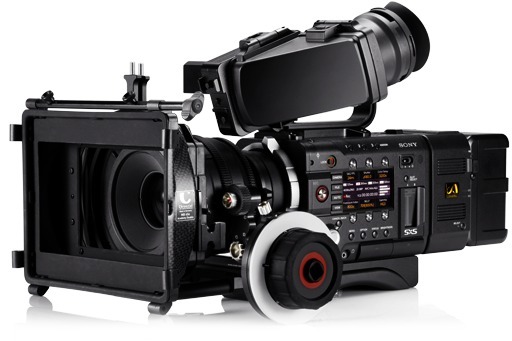 The Canon C300 was voted the top camera of choice by professional documentary filmmakers in a 2013 PBS survey. 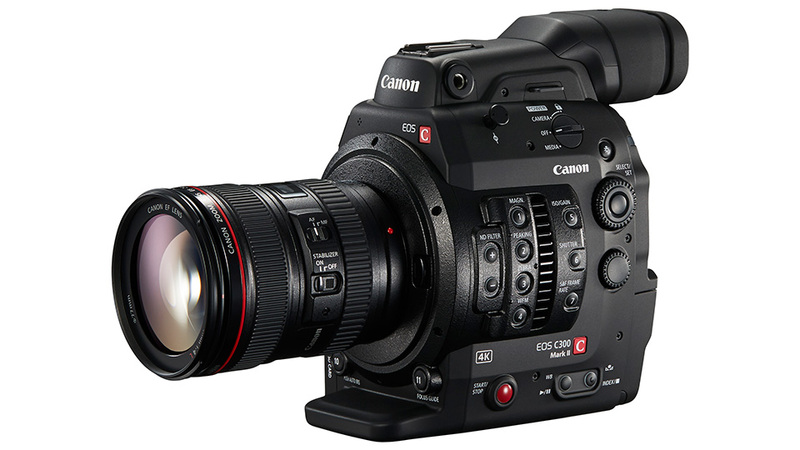 Updated version released in 2015: the Canon C300 Mark II below. Or go for the lesser priced Canon C100 . If you own a video production company and need a high quality video camera for general purpose professional "broadcast quality" shooting (commercials, documentaries, TV programs, news gathering, etc), veteran freelance cameraman David Lyman in Atlanta, Georgia owns and recommends the Sony PXW-FS7 . He says he spent a lot of time researching and felt this camera provided the "best quality at the best price". Plus, the option to shoot in 4K helps future-proof his camera and footage. 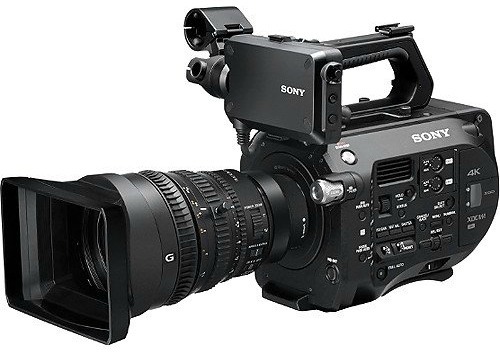 The Sony PMW-F55 shoots in true 4K at 4096 x 2180 and is more than capable of producing broadcast quality footage in either HD, 2K or 4K. 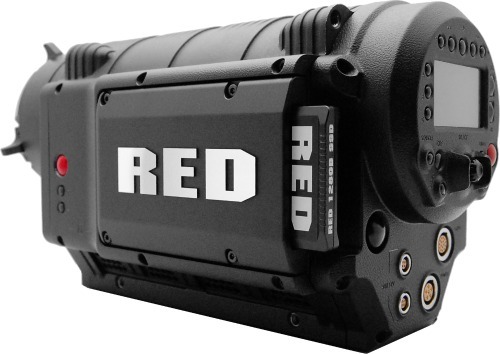 If your documentary will be shown on broadcast television and in theaters and needs to look AMAZING: A popular camera with high-end professional documentary and independent filmmakers is the RED ONE. This camera needs some rigging up to work properly, so it's not great for run & gun, but better for a more cinematic type documentary (think nature documentary or historical documentary with reenactments). If you're not quite ready to invest the $30,000+USD for the RED ONE, try it out first by renting a RED ONE package. 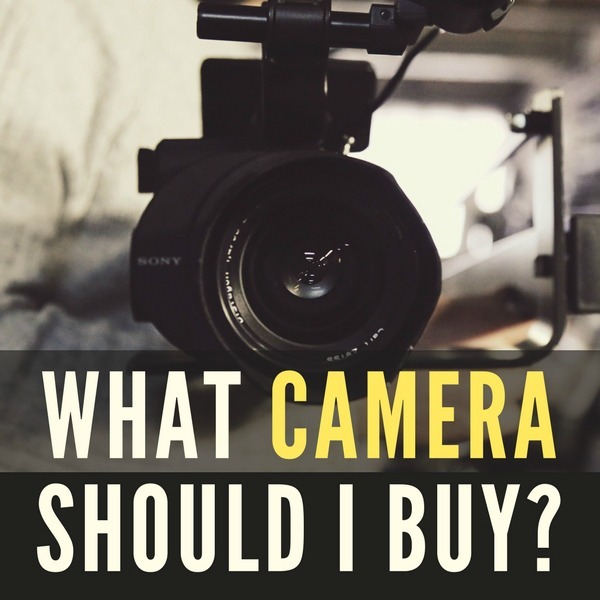 Thanks to Darious Britt for this excellent video posted January 2015 on the topic of "What Camera Should I Buy". Especially pay attention to his final thoughts: Spot-on! Sony A7s , Panasonic GH4 , C100 and Blackmagic Camera 4k . VOTE FOR THE BEST CAMERA!